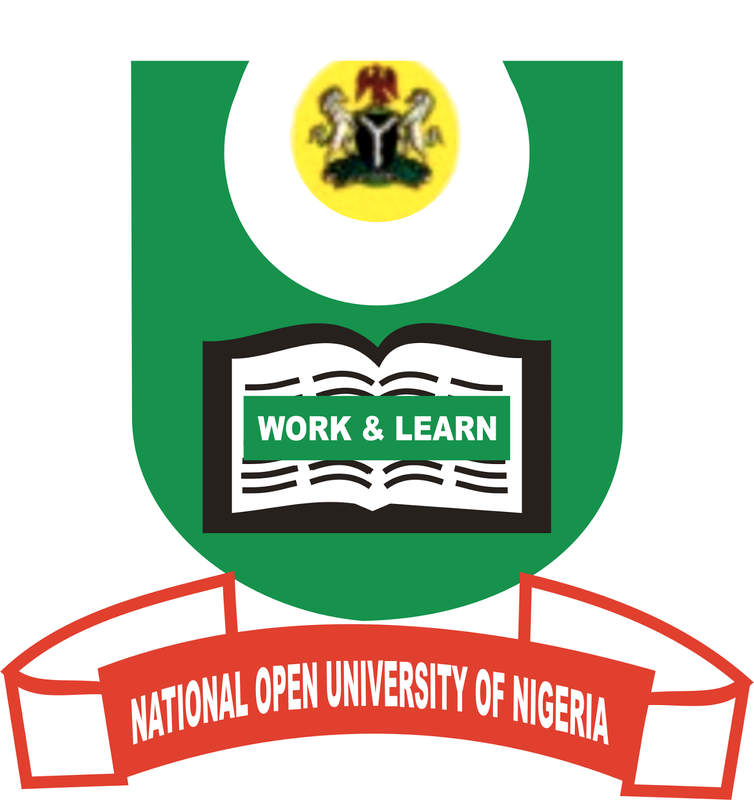 It is no longer news that the Management of The National Open University of Nigeria has released the on-coming Nov/Dec. 2018 2_E-Exams Final Time-Table. We the effort of the management to fix the exact date and time has been made. Also they have been able to correct all errors detected at the first draft 2_e-examination time-table and the 2nd draft. In accordance to the final e-exam time-table that was released last week, it is now sheduled to start on the 26th November 2018.